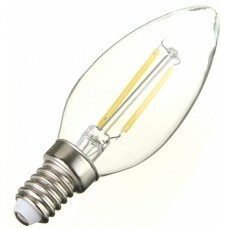 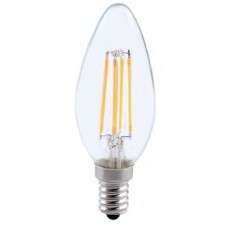 We have a range of LED filament look light bulbs to suit all your needs. 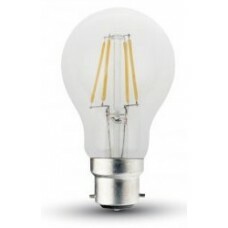 These look very familiar to standard incandescent light bulbs and give a 360 degree light output (Just like standard incandescent bulbs). 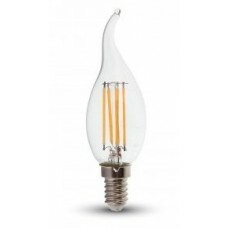 Our range of low energy saving LED filament looking light bulbs look just like a standard incandescent light bulb but use up to 90% less electricity and run far cooler. 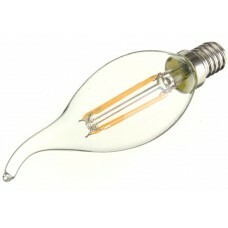 These are ideal for home or business use and can last up to 20 times longer too.